It used to be the stalwart of the city car segment and the new Nissan Micra offers a lot for potential buyers with the new model arriving with customers this week. First customers receive their new Nissan Micra. Indeed, more than 6,000 Micras will be delivered to showrooms and forecourts for customers and for those who placed their orders back in December, they will be first in the queue. The new car is also available for demonstration drives and the fifth generation Micra impresses with new standards for the segment. 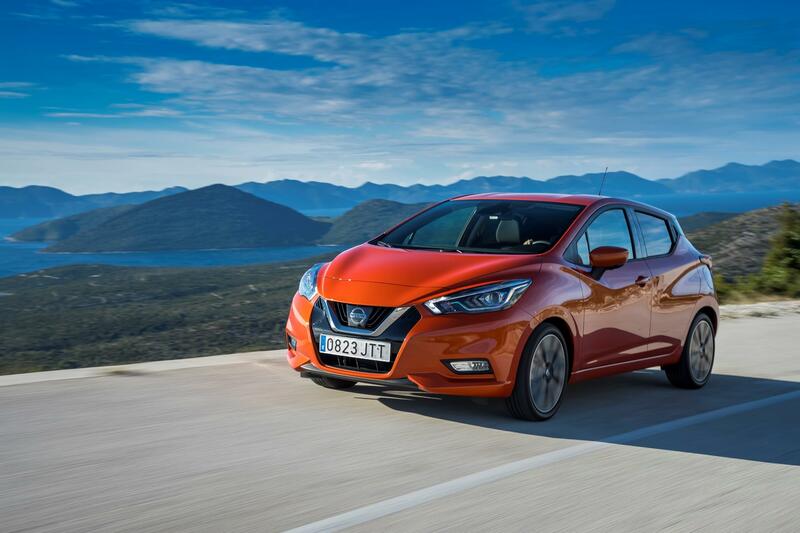 The new Nissan Micra has been designed, developed and built in Europe with the aim of delivering a car European car drivers will love. Built in France, the new vehicle is wider, longer and lower than previous models and Nissan says it is ‘simply a revolution’. While that’s a stretch, it would be true to say that it’s much better than the model it replaces and delivers an exciting car – much like the debut vehicle did 34 years ago. There’s a new high-quality cabin that comes with two-tone soft touch materials and a contemporary look to the design. The Nissan Micra has a range of features new to the segment including intelligent lane intervention which is a safety system that smoothly corrects the car back onto its correct path. Another unique feature for the car is the Bose Personal audio system which includes speakers in the driver’s headrest so they can enjoy a 360° sound experience. Along with many of its rivals in the segment, the new Micra has a lengthy options list to help deliver personalisation including changes to the interior and exterior and a wide range of contemporary paint schemes. Available with three engines, the Micra has a 0.9 litre three-cylinder turbocharged petrol engine which has been downsized but delivers 90 PS, a 1.5 litre diesel unit producing 90 PS and a naturally aspirated 1.0 litre petrol engine producing 73 PS. All are economical cars to run. The interior is also a much quieter place to spend time in thanks to noise insulation and optimisation of the vehicle’s aerodynamics performance. 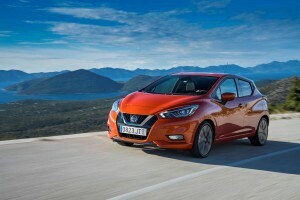 The carmaker says its new Nissan Micra will revolutionise expectations of customers in the segment with its offering which also delivers agile and confident performance and along with the striking design and bold colour options will make it stand out from the crowd. This entry was posted in Car Leasing, Cars, New Cars, Small Car and tagged Nissan Micra by Steve Lumley. Bookmark the permalink.